The Tripp Lite 2000 Watt Utility/Work Truck Inverter/Charger supplies up to 2000 watts of continuous 120 Volt AC power from any 12 Volt battery or automotive DC source, and has a maximum peak output of 4000 watts. Tripp Lite Inverter Charger has a 3 stage 60A/ 15A selectable wet /gel/AGM cell battery transfer. The Tripp Lite 2000 Watt Utility/Work Truck Inverter/Charger supplies up to 2000 watts of continuous 120 Volt AC power from any 12 Volt battery or automotive DC source, and has a maximum peak output of 4000 watts. Tripp Lite Inverter Charger has a 3 stage 60A/15A selectable wet/gel/AGM cell battery charger. Unit features 2 AC OSHA required GFCI protected outlets. All Tripp Lite Inverter Chargers for trucks and vans are a quiet alternative to gas generators with no fumes, fuel or noise. These versatile tripp lite power inverter charger can provide equipment with utility or generator supplied AC electricity filtered through premium ISOBAR surge protection. These DC-to-AC inverters with automatic line to battery transfer and integrated charging system serve as an extended run UPS, a standalone power source or an automotive inverter suitable for rugged worksite applications. OverPower TM inverter output feature temporarily provides up to 150% of the continuous output for 1-60 minutes, and DoubleBoost TM inverter output feature delivers up to 200% of continuous output for up to 10 seconds, providing the extra power needed to start heavy-duty tools and motorized equipment. When AC cable is connected to a live wall socket, commercial power passes through to connected equipment and the battery set is recharged via 3 stage selectable 15/60Amp charging system. In UPS mode, the APS system responds to blackouts and voltage fluctuations with a near instantaneous automatic transfer to battery-derived AC output. A set of high current DC input terminals is included for simple installation (user supplies batteries and cabling – see owners manual for recommendations). Passes sine wave utility or generator power during battery charging and UPS line power operation, plus efficient PWM sine wave AC output in inverter and UPS backup modes. Reliable large transformer design, with frequency control, powers resistive electronic loads or large inductive motors, compressors and other devices with high current needs on startup. The UT2012UL supports an unlimited amount of runtime with any number of user-supplied batteries connected. Highly adaptable to a variety of applications and site conditions with adjustable charger settings for wet/gel battery types and selectable line to battery power transfer voltages. 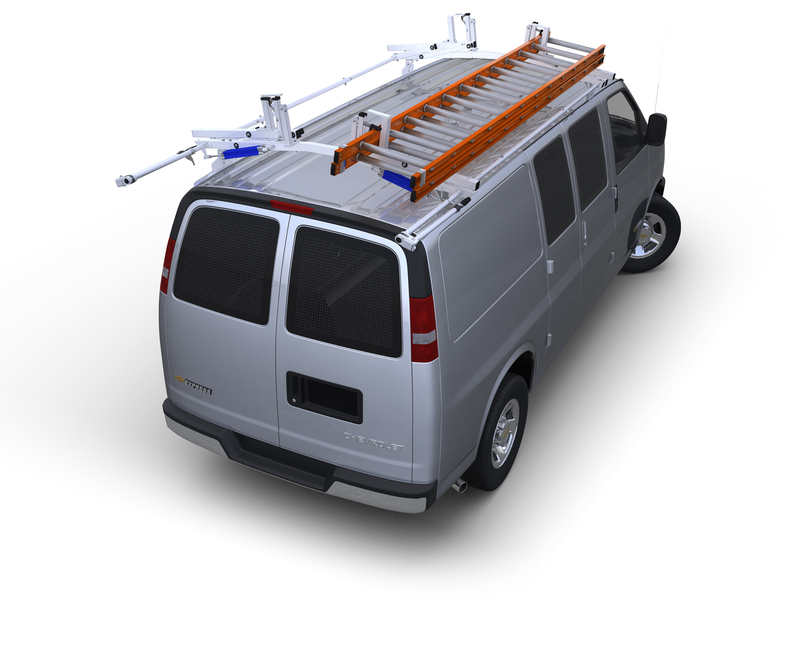 Tripp Lite inverter charger system with auto-transfer switching serves as an automotive inverter for utility work trucks, conversion vans, and fleet service vehicles; a standalone power source for off-grid, alternative energy or export applications and as an uninterruptible power supply (UPS) for items compatible with a 16.6 millisecond transfer time. *Read the "Choosing the Right Converter" to ensure that you can use the desired equipment with your inverter. **Actual output depends on battery age, battery charge level, and ambient temperature.